The Conn-Selmer PSS380V Saxophone has been redesigned to create a vintage-looking instrument reminiscent of saxophones from yesteryear whilst incorporating modern innovations and expertise. Offering a bright, vintage sound with the familiarity and benefits of modern day manufacture, the PSS380V is a perfect choice for professional musicians looking for an affordable instrument. The PSS380V Premiere saxophone also comes supplied with a professional Eugene Rousseau JDX Jazz ebonite mouthpiece and a Rovner light ligature. Please note: Due to the unique manufacturing process used to create the finish, you model may vary slightly in colour. Both Conn and Selmer instruments have been the choice manufacturer of instruments for over 100 years. 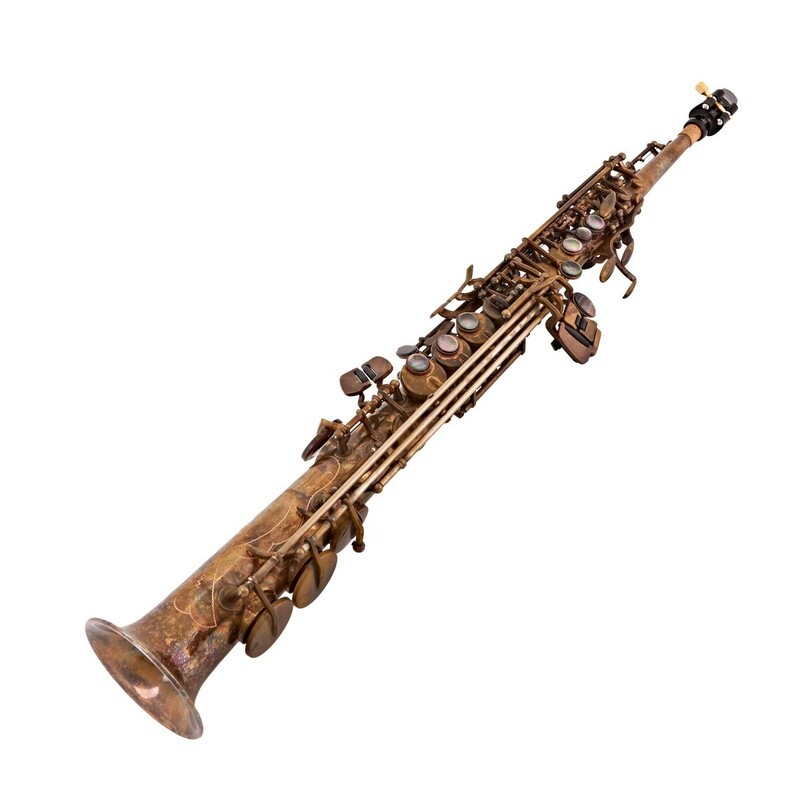 For the discerning saxophonist, these instruments have always offered an unrivaled tone, feel and performance. Since, the collaboration of these two leading saxophone makers, the instruments they have produced have just got better and better, making use of each company's years of experience. 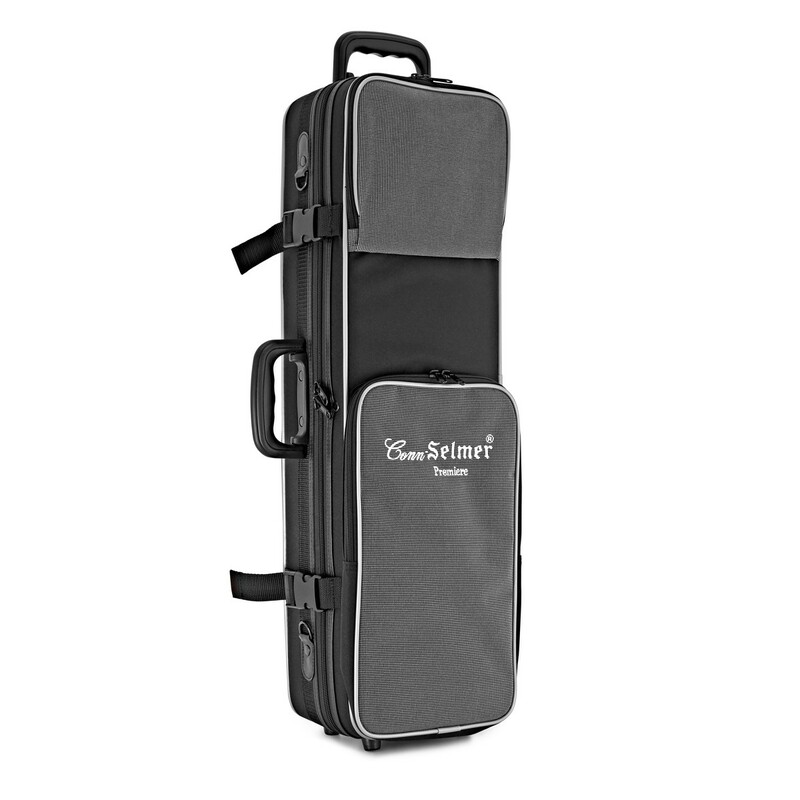 The result is an exciting instrument that offers all that even the most experienced saxophonist requires. The Vintage Finish on the Conn-Selmer PSS380 offers a yesteryear's look of saxophone, whilst still keeping the durable quality of the saxophone and not changing the tone of the instrument drastically. It is very desirable with jazz saxophonists, who like the look as opposed to the conventional lacquered approach. With the Vintage finish, the patina (or tarnish) is allowed to naturally form on the instrument which gives the naturally vintage look. 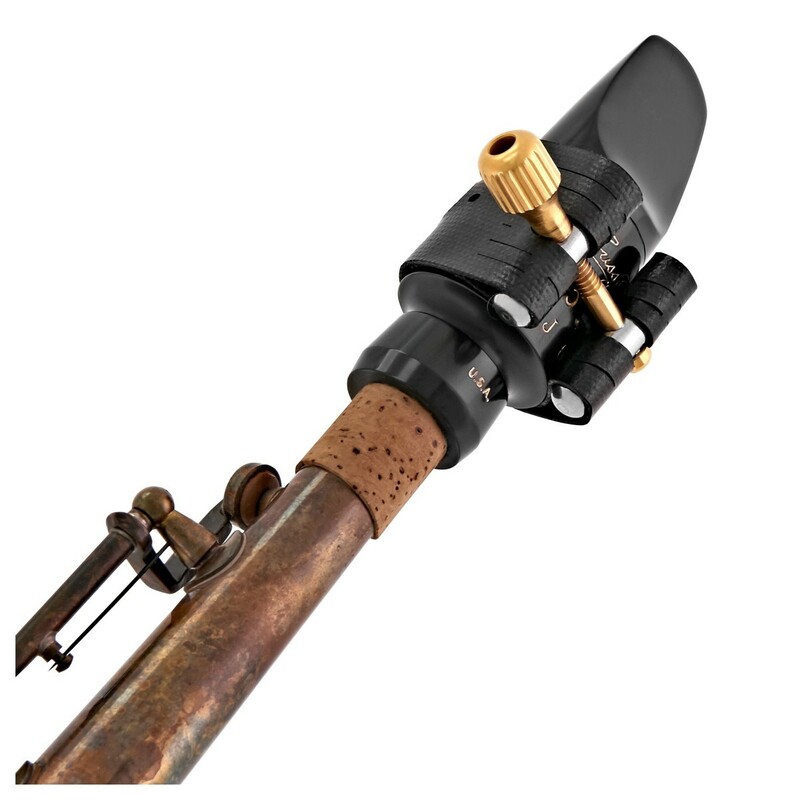 The PSS380 Soprano Sax has been made from one piece of metal, which provides maximum resonance through the instrument due to no extra welding joins. This in turn gives a much clearer and projecting sound that is suitable for all styles of playing, particularly jazz. 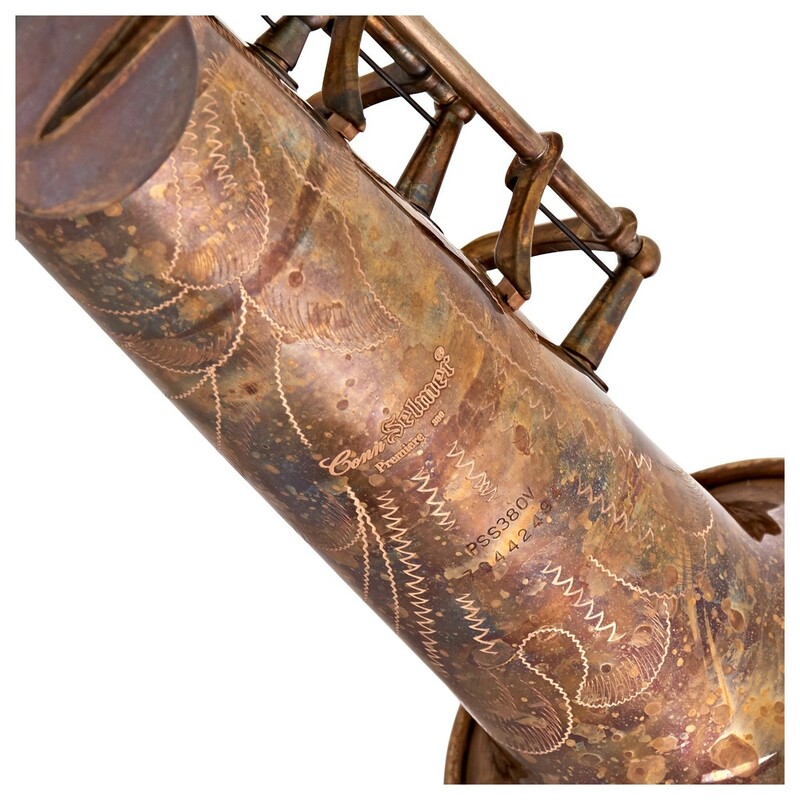 The bell has also been engraved in a sophisticated brass design. 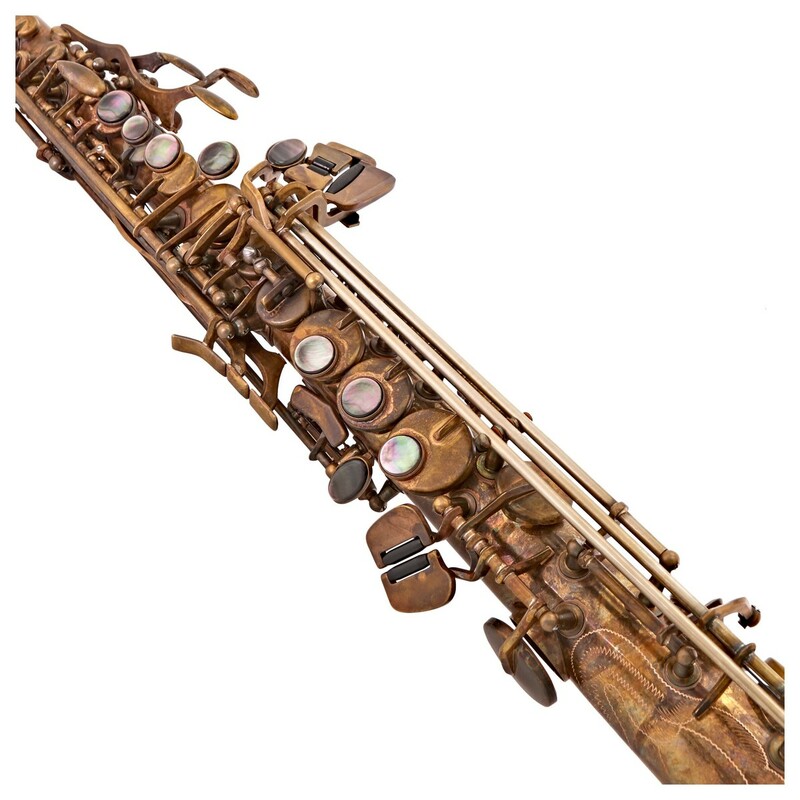 This Soprano Saxophone has many accessories included. 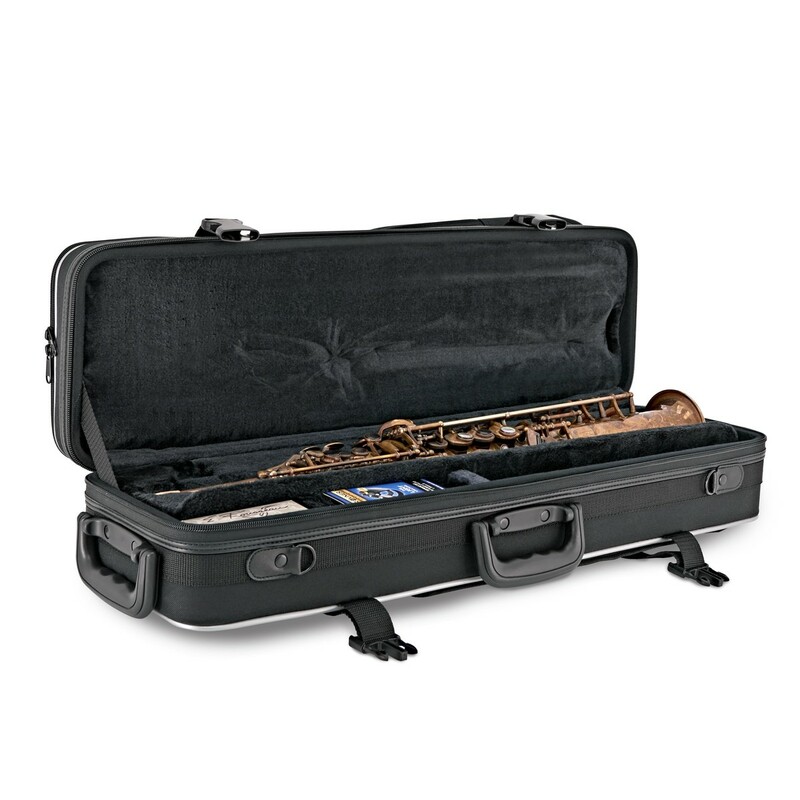 A stylish black hard case with shoulder straps and an outer storage pocket is included, making transporting the saxophone very easy. As well as this, a Eugene Rousseau mouthpiece, cap, ligature, cork grease and a padded saxophone strap come with the instrument as standard. It has everything you need to get going straight out of the box!